This is sad. A woman is selling her uterus on ebay. A woman is selling her uterus on ebay. The reason why is tragic. 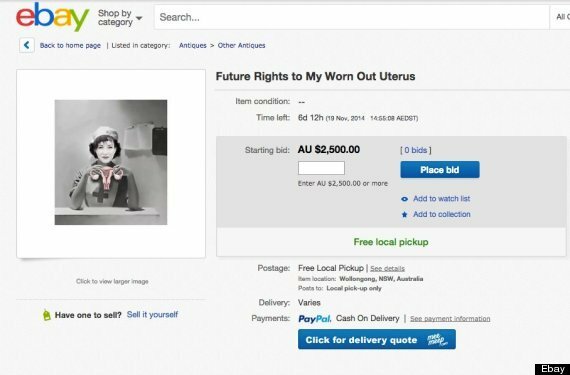 A woman is selling the rights to her uterus on ebay — to raise money for a very worthy, and very sad, cause. 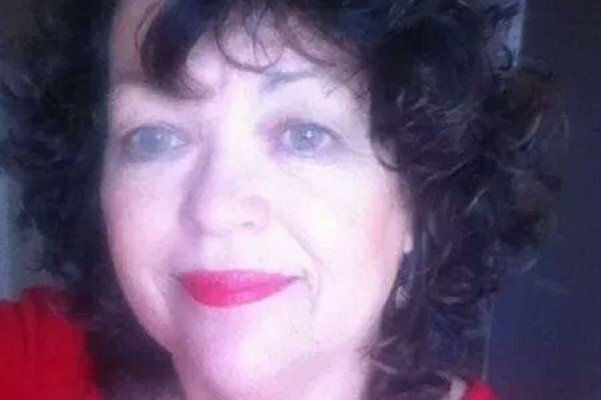 April Creed’s friend Ann Truscott has terminal breast cancer and needs AUS$25,000 to fund treatment that will prolong her life, the Huffington Post reports. 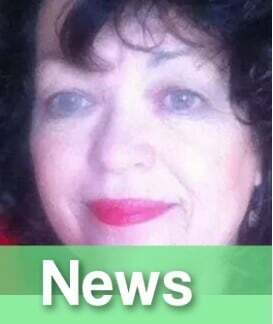 Ann, a mother of five, already has bone and brain tumours, and she and her family have already drained their finances fighting the disease. So April is doing everything she can to raise much-needed funds for her friend — including posting a listing to the online auction site advertising “future rights to my worn out uterus”. “After I die, or alternatively if I’m forced to frolic with a hysterectomy … this beauty is all yours ….to do with what you will,” April writes on the listing, which has a starting bid of $2,500. “My shiny Jynie scrubs up well . It’s all I have to offer … that and humour”. 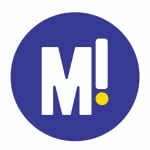 April takes a less tongue-in-cheek tone on a seperate crowdfunding page on GoFundMe, where she fondly describes her ill friend as “an intelligent, funny, big hearted mother and wife”. “She has worked hard all her life. She loves to sew, her chooks, she even drops the odd profanity,” April writes. You can visit the online crowdfunding page to make a donation here.